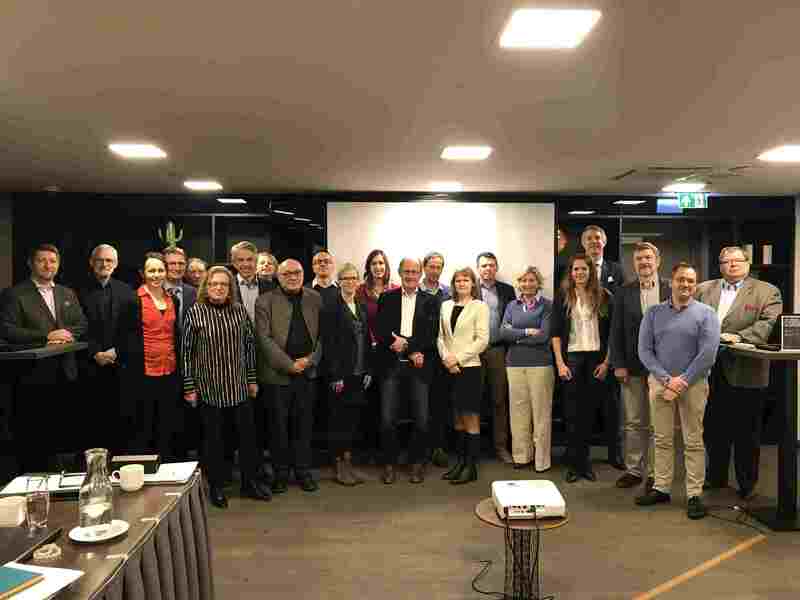 In March BBMRI-ERIC members from all over Europe met in Riga for a management update. UKCRC TDCC Research Engagement Manger, Emma Lawrence reports back on the meetings events. The meetings are an opportunity for the national nodes to meet and talk about progress and developments in the field. This meeting I learnt a lot about the amazing progress of the BBMRI directory and the ADOPT project. Janis Klovins kicked off with an introduction to the Latvian BBMRI node, referencing the long history Latvia has networking in Europe. This dates back to the 1300s when Hanse sea merchants traded all over the Baltic Sea and further! The BBMRI.lv node is embedded in the Latvian biomedical research and study centre. 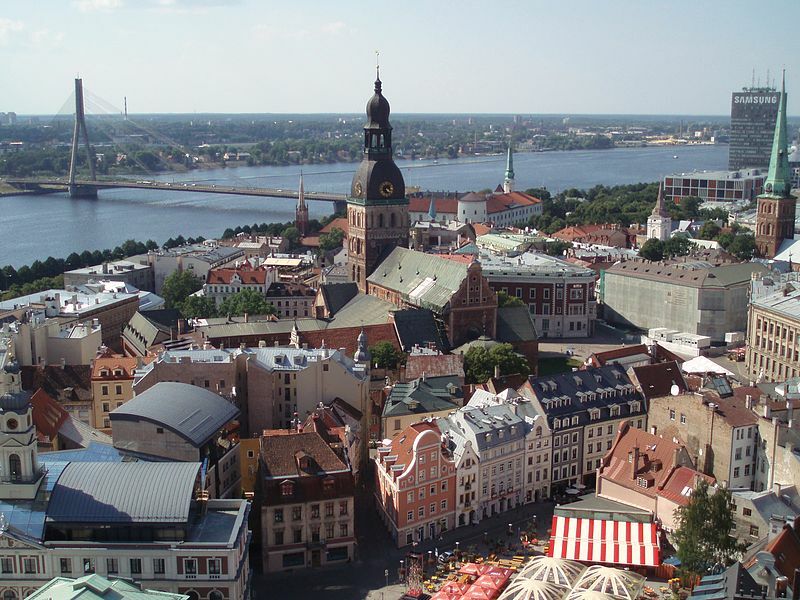 This has been the centre of the Latvian genome database since the human genomes research act was passed (2002). So far, the genome database contains around 33,000 participants – around 1.5% of the entire population. The centre gives out around 10% of it’s samples and collaborates with other Latvian Biobanks. Erik Steinfelder the newly appointed BBMRI-ERIC Director gave us a taster of his vision for BBMRI-ERIC. This includes thinking of the bigger picture in biomedical research. Erik was inspired by speaking to patients and by Manuel Heitor’s speech at the first Gago conference on European science policy. I think BBMRI-ERIC’s new strap-line “making new treatments possible” sums up what sample resources are about; translating discoveries from bench to bedside. Erik also invited Ana Jalanko from BBMRI.fi to talk about how they are linking 10 Biobanks in Finland. The Finnish biobank act ensures everything is transparent, so supported projects are available online. Both Ana and BBMRI.uk’s Phil Quinlan talked about the collaborations they have with industry. ADOPT is a flagship project for BBMRI-ERIC involving the identification of 10,000 colorectal cancer samples. It aims to show that we can bring together sample sets from across Europe into one cohort. The project is now in it’s final stages, with 33 Biobanks having received data provider agreements. We heard updates from Maria Luisa Lavitrano (BBMRI.it) and Michael Hummel (BBMRI.de) among others, all of whom were positive about the recent progress. So far, 4,083 data sets have been received from 10 Biobanks with more expected. Most importantly, we’ve learnt a lot about how to improve data and legal issues in the future. We finished up by discussing the future of these samples. Watch this space for more updates! I also learnt about support that is available for research infrastructures (RIs) in Europe. One example is RI train, who are now accepting applications for their executive MBA. This is a masters in managing RIs, covering all sorts of topics from financial accounting, strategic planning and communications. They also have a series of webinars available on their website and a staff exchange programme. CORBEL also have courses available on a variety of topics relevant to Biobanks as well as funding available! Erik concluded by saying “we have around 25 different experts from different countries -this makes a great platform for these discussions.” – I couldn’t agree more! This entry was posted in Events and tagged ADOPT, bbmri-eric. Bookmark the permalink.